I love me some Michael Lewis, and I have confessed here before a pleasure in the business tell all book. 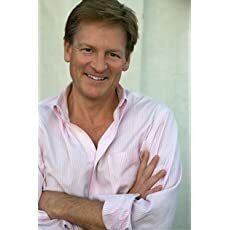 Michael Lewis wrote one of the genre, Liar’s Poker. This collection of pieces written right before and after Liar’s Poker is all right, but not his best work. I have a high tolerance for bad writing if I am interested in the subject manner, but even I had a hard time getting through some of the early pieces in here about the excesses of Wall Street or the inherent stupidity of American Express. Perhaps Lewis had to get all this poor sophomoric writing out of his system before he could write decent sophomoric books. If Money Culture is what it takes to get to Moneyball, so be it. Don’t bother with this one, read Liar’s Poker and his book on baseball Moneyball. They won’t change your life or deeply inform how you relate to the world, but they are more worthy of your time.